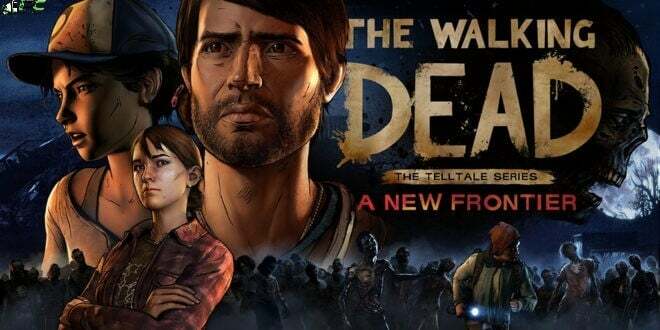 The Walking Dead A New Frontier Complete Season welcomes you to the walkers once again. 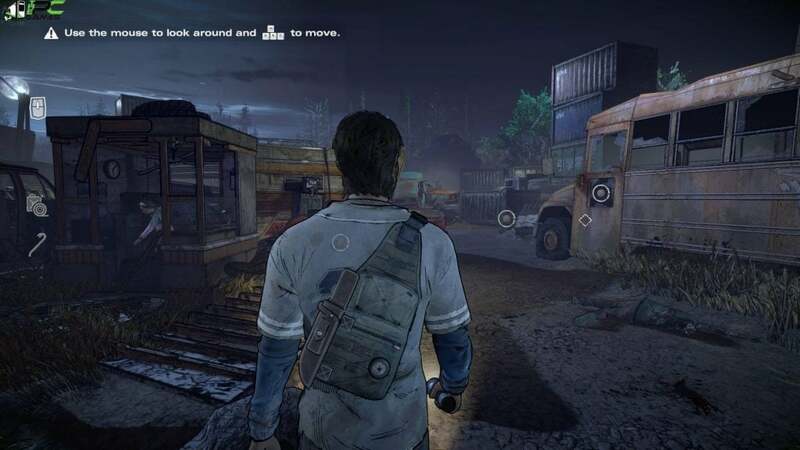 This game is set in the world of the widely popular and award winning comic book series of Robert Kirkman. 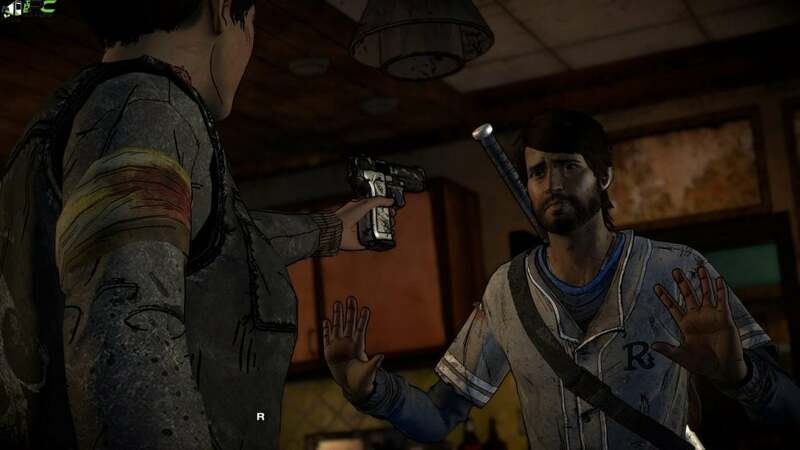 But the story takes the direction where the player wants to take it. 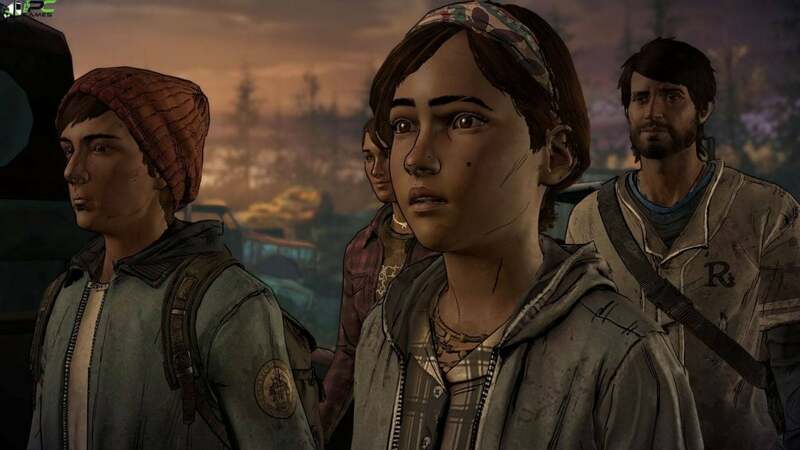 Be ready to be hit head on by the emotionally-charged gameplay experience. 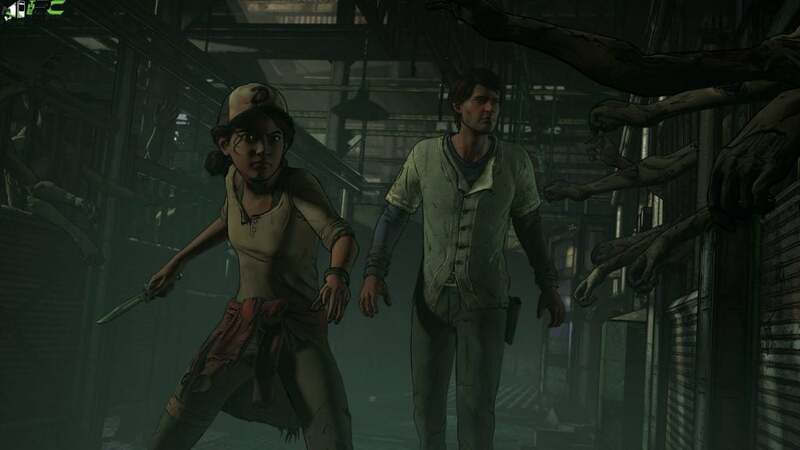 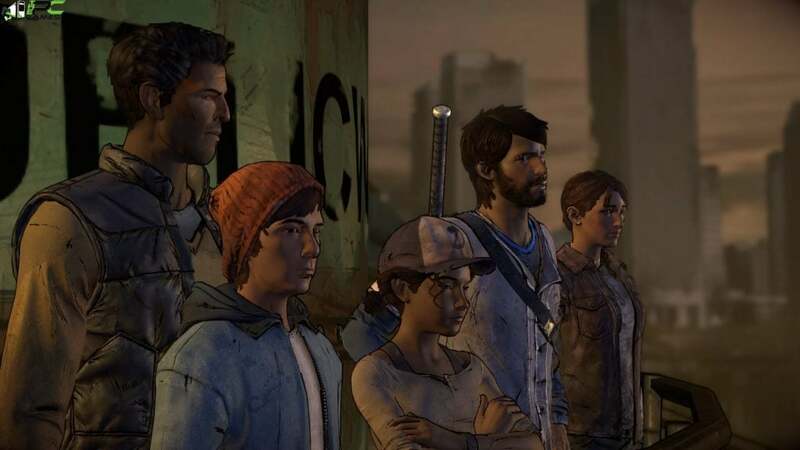 The installment of A New Frontier revolves around a mysterious newcomer to series, named Javier, but at the same time it does not leave behind our young survivor Clementine. 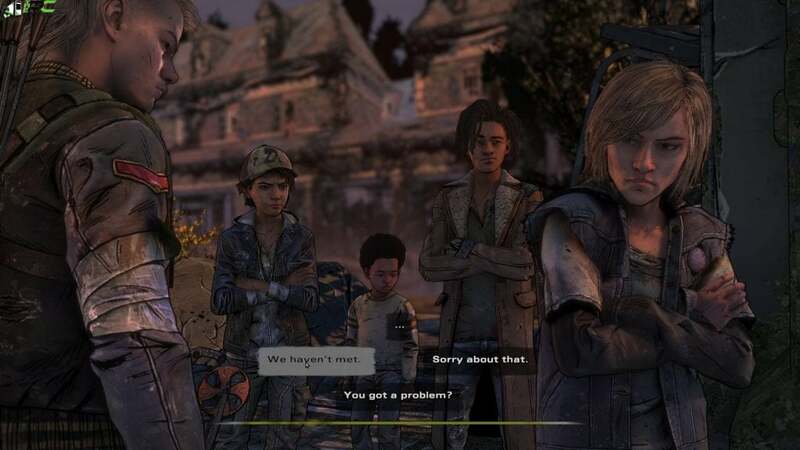 They are both put together and they need to help each other in order to find answers as to how this world is ravaged by the undead.